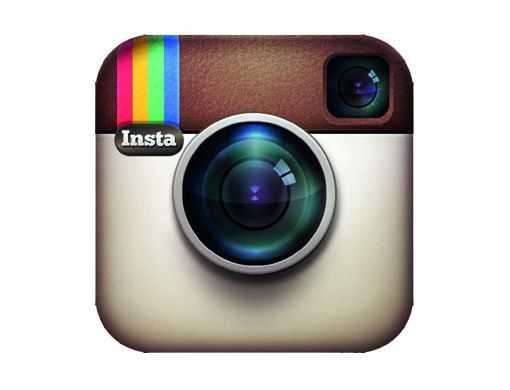 Next to Facebook, the Photo microblogging App that most filipino netizens uses is Instagram. The unique way a user shares photo and video in Instagram makes the app hail as one of the world’s most popular photo-sharing mobile App. Recently, Smart Communications announces to its prepaid and postpaid users for free access to Instagram. With the Smart Free Instagram offer, subscribers can now freely browse their Instragram feeds and upload their own photos and videos from their smartphones without additional data charges. For Smart Prepaid subscribers, they can now browse and post Free with Instagram for up to 30MB per day with any popular prepaid promos that include All Text 20, Unli Call & Text 30, All in 99 and Mega 250 while Smart’s Surf Plus Plans postpaid subscribers instantly be able to enjoy the Free Instagram offer as part of their freebie app bundle for 30 days up to 200MB. Free Instageam offer is one of Smart communications efforts to help its subscribers live the ‘Smart Life’ which gives them access to the digital services and most meaningful innovations that allow them to live out their passions in life. Instagramers are encouraged to inlude in their daily post the following hashtag #EverydayWith_____ (example: #EverydayWithCebuBloggers, etc) that everyone can view to cheerish Smart Life. With the Free Instagram offer, Smart is continuing to enable Filipinos to enjoy entertainment everywhere through their mobile devices. Aside from Free Instagram offer, you may check out other Smart services such as iflix, FOX, SPINNR, and YouTube, among many others. Visit smart.com.ph/pages/freeinstagram for more information on Smart’s Free Instagram offer. 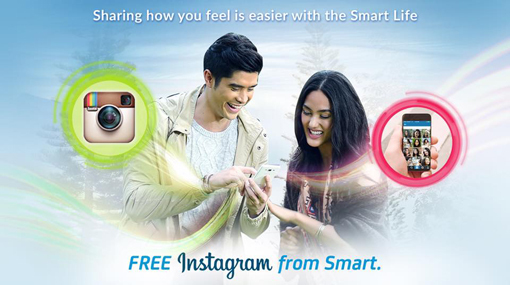 0 comments: on "#SmartFreeIG FREE Instagram App use for Smart Prepaid & Postpaid Users"